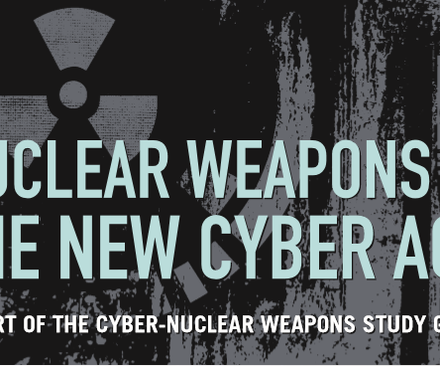 In a speech at the Center for Strategic and International Studies, NTI CEO Ernest J. Moniz warned of the growing risk that miscalculation, accident, mistake or terrorism will lead to nuclear use and urged leaders to reexamine strategic policies on the U.S. nuclear arsenal, force posture and doctrine in light of these 21st century risks. 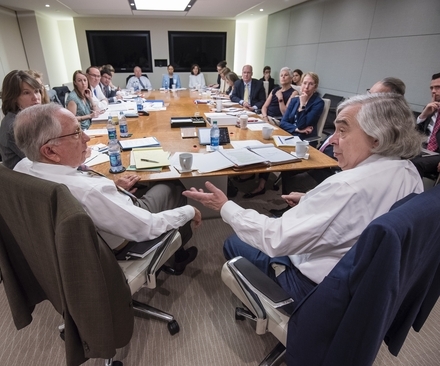 Moniz also addressed developments related to the 2015 Iran nuclear agreement, the North Korean nuclear threat, U.S.-Russia relations, the Trump Administration’s upcoming Nuclear Posture Review and more. To see the speech and Q&A, aired by C-Span, click here. To read the speech (as prepared), click here. 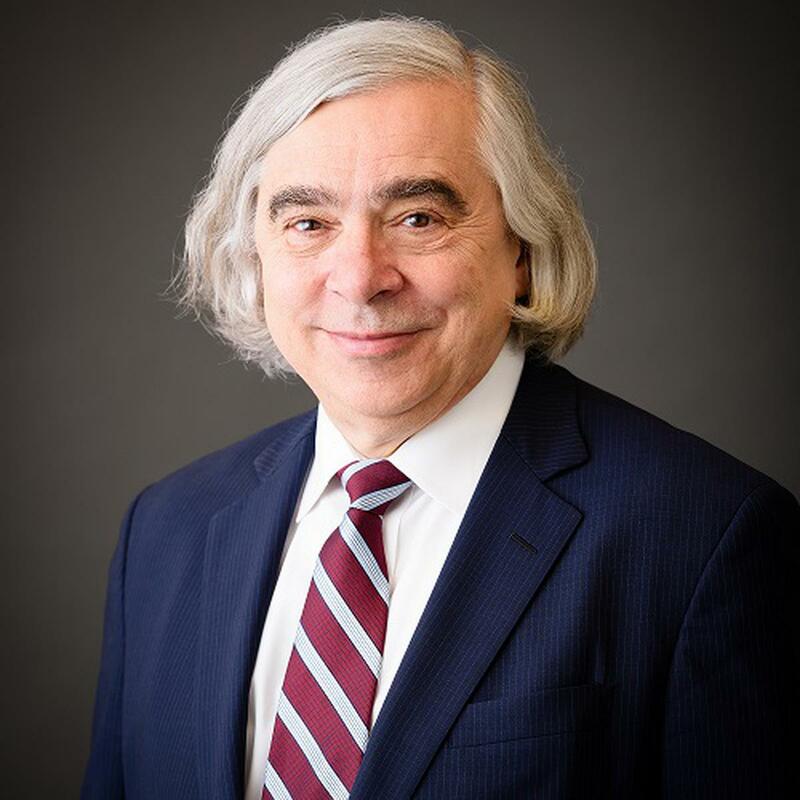 On January 11, 2018, NTI Co-Chair and CEO Ernest J. Moniz spoke at CSIS in Washington, DC on global nuclear risks. He warned of the growing risk that miscalculation, accident, mistake or terrorism will lead to nuclear use.